The big day is just around the corner, and it can feel more than terrifying for both you and your child. Your child is no longer a middle schooler. They’re walking through the doors of their high school; they’re going to be in the same environment as children getting ready to go to college. This is a time in every child’s life when they discover who they are socially, and it can be very stressful figuring out how to fit in. Here are some ways you can bolster your child’s confidence when making the transition into high school. A common fear when someone goes to a new place is that they’ll get lost. Look up floor plans, and search around the school website to try and get a good idea of how the school is laid out beforehand. You can most likely also set up a tour and map out what path your child might need to take to get to their classes. There’s never any harm in being extra prepared! Packing your backpack the night before, or even days before, can offer plenty of time to remember anything you might have forgotten. Most high schools only require notebooks, pencils, pens, highlighters, and a calculator. High school is all about refining and digging deeper into the studies your child has already learned in middle school. If your child is worried about being able to keep up in class, it might be worth looking back on their old notes to do a quick recap of what they already know. 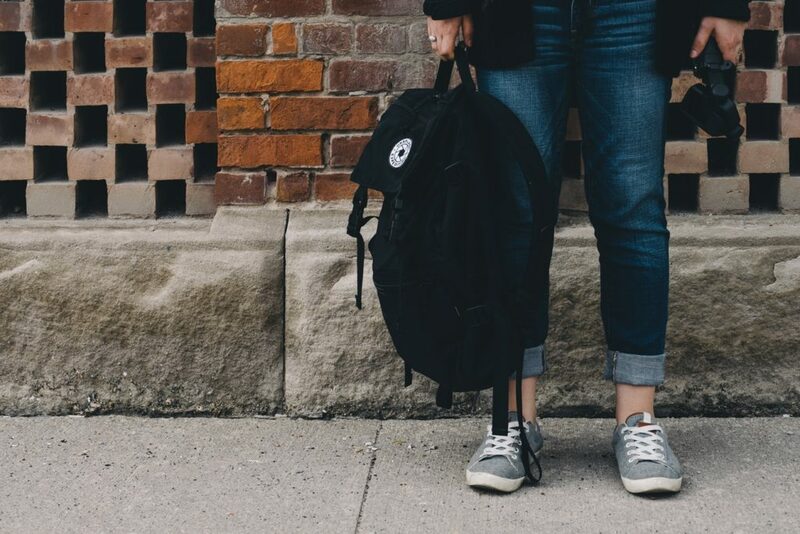 It’s natural to feel terrified of making new friends, especially if your child isn’t transferring to a high school with their old middle school friends. It might be in their best interests if you sit down with them and offer a few ice-breaking options on how to properly approach other students for friendship. The change from middle school to high school may feel overwhelming, but when you’re prepared, the transition is simple. Reassure your child that there is absolutely nothing to be worried about. Lake Forrest, an Orlando preparatory school, prepares students for a smooth transition into high school. For more information, contact us to schedule a school tour.